Is your toddler at the stage where he thinks it's funny to throw food on the floor or turn his bowl into a hat? Sometimes, it can be tough to make sure they are getting the proper nutrients they need. 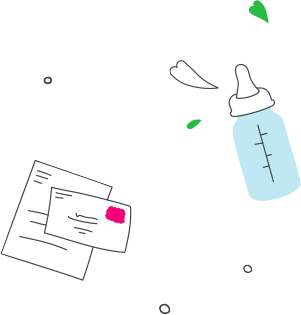 This section will provide you with useful tips and information to make sure your toddler keeps going and growing! Feel confident about your child’s nutritional intake with Go & Grow by SimilacTM Step 3, designed to complement the nutrition of toddlers 12 to 36 months. 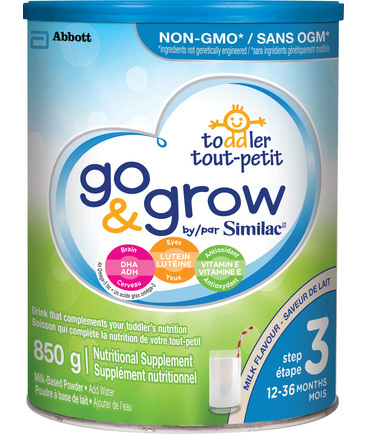 Go & Grow by SimilacTM Step 3 toddler drink provides vitamins and minerals, including iron, calcium, and vitamin D, plus our exclusive blend of DHA, lutein,‡ and Vitamin E to help support growth and development. 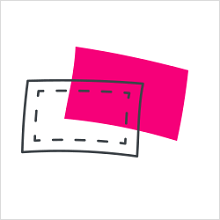 ‡ Only applicable to powder format. 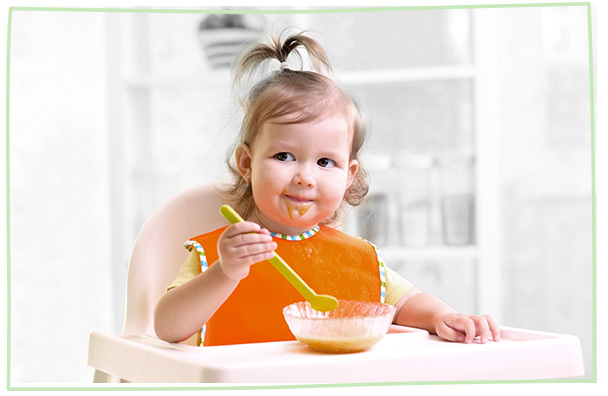 10 tips that will help your toddler at meal time. We’ve gathered the most useful expert tips on toddler nutrition and summarized them into our top 10. 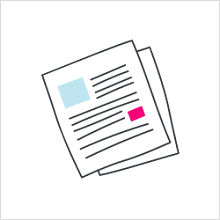 Learn more about why sticking to a routine is important and how food variety and getting creative will help make your life easier. Tried and true meal and snack ideas your toddler won't throw on the floor! Frustrated because you spend a lot of time preparing healthy and delicious food for your little one who refuses to eat? Or it ends up on the floor and not in her mouth? She liked it yesterday, but not today? 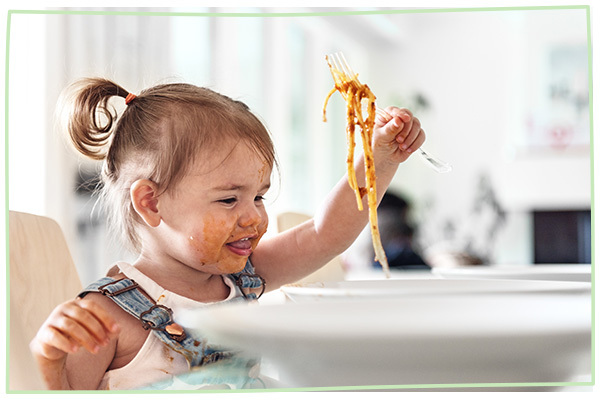 We hear you, and understand that your toddler’s food strikes and changing attitude towards foods can be frustrating. 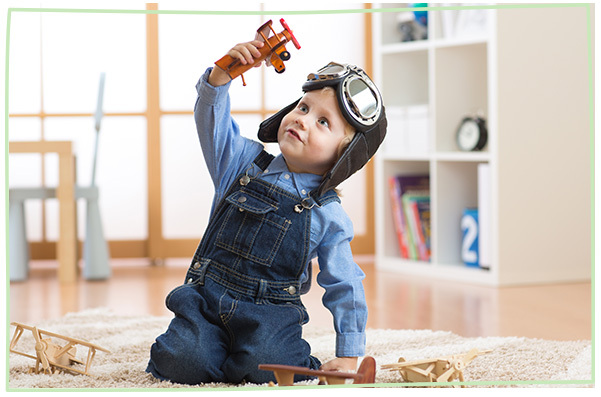 Find out what milestones to expect to create a stimulating environment for your child. Every child is unique, and children don’t all reach key development milestones at the same time. Development is measured in three key areas: motor development, social development and communication (language). Knowing what development stages to expect can help you as a parent to create a stimulating environment for your child.